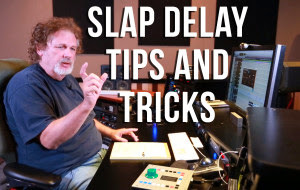 In ITL #92 Dave gives some great tips on using slap delay and tells how it was done in the pre DAW days with analog tape machines. The last time I saw it done with tape was over a decade ago when Salaam and I worked with Carlos Santana at Fantasy Studios in San Francisco. Santana's engineer the great Jim Gaines (he engineered Steve Miller's classic album "Fly Like An Eagle" and many others.) used a 1/4 inch 2 track to create a slap delay. 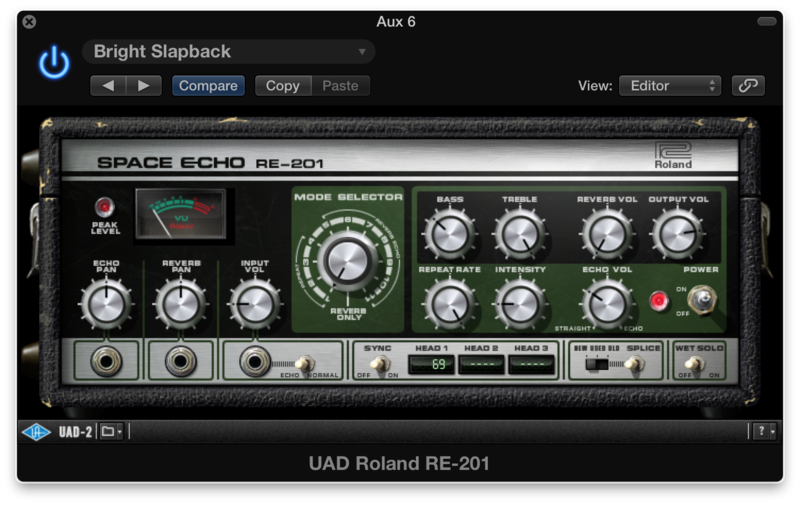 Here are some of my favorite plugins for slap delay. They are all UAD emulations of classic analog machines that were used in many studios in the past. 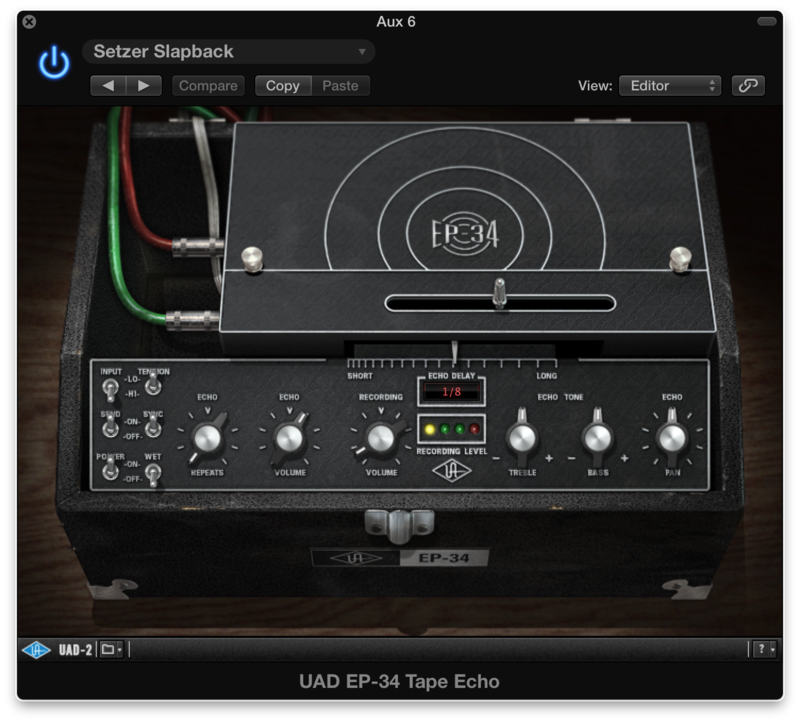 The effect can be done with other delay plugins including the stock delays in your DAW. 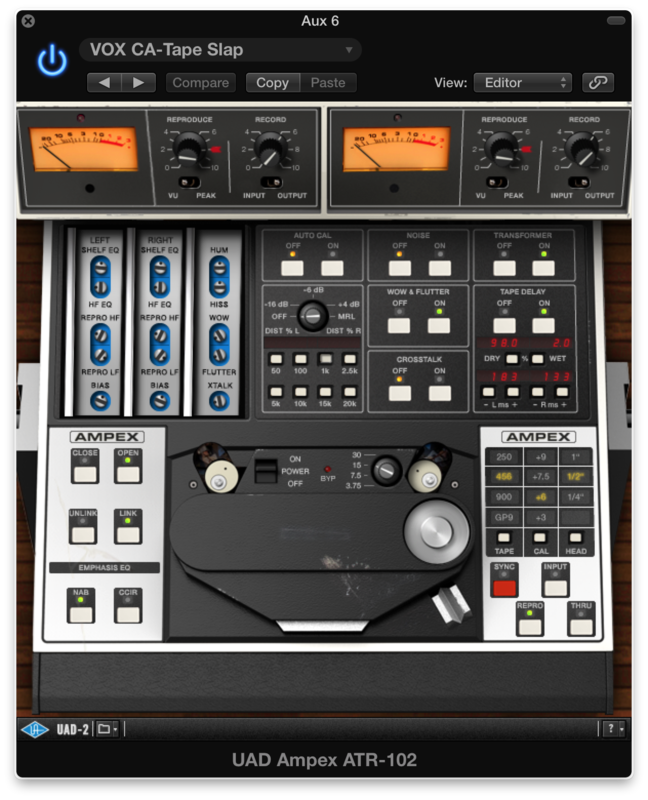 The key is to experiment and see what cool sounds you create. Leave me a comment if you have any tips/techniques you would like to share.